An absolutely brilliant read. From start to finish 'Redemption' had me thoroughly entertained. I really sympathised with the characters and was rooting for their success. The poignant scenes had me in tears but the humour throughout the novel kept me smiling. There was a high level of adventure and suspense, which I love, as well as a little bit of romance. I am thrilled to have found this series and can't wait for more. 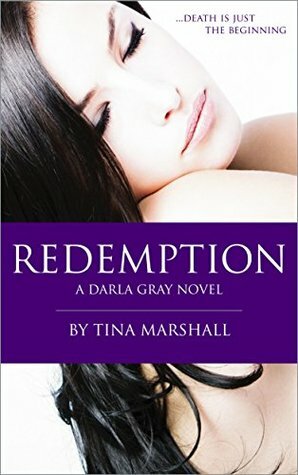 The Kindle edition of Redemption is currently free to download.